The country of Vietnam is divided into three regions, the north, central and south and the cuisine differs accordingly. The ingredients too differ, but if you are a traveler, then there is nothing like a walk through the streets of Hanoi to get an overall exposure. A day in the cultural capital of Hanoi is a day in any other city until the sun sets. Then the food extravaganza is visible to one and all. 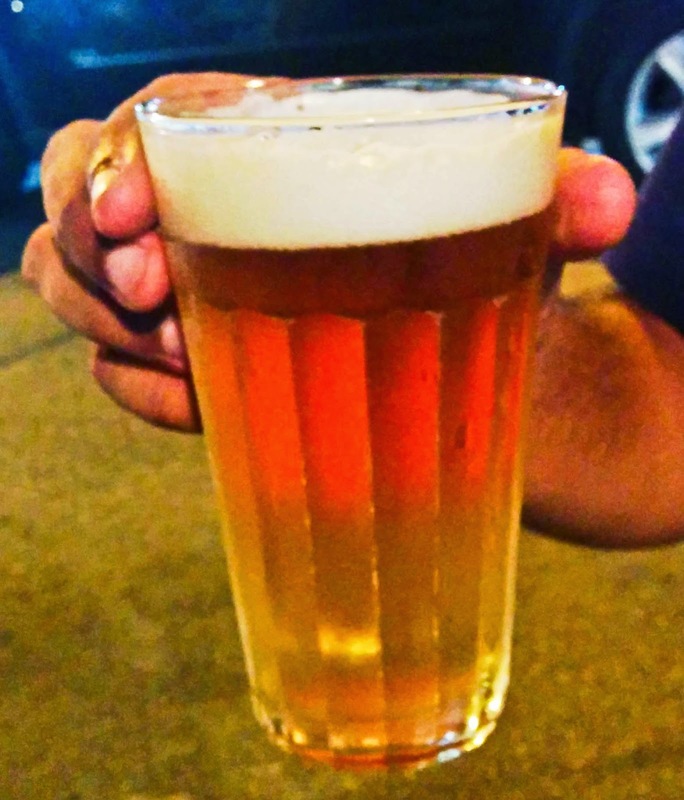 The locals are crazy about their beer and their coffee. 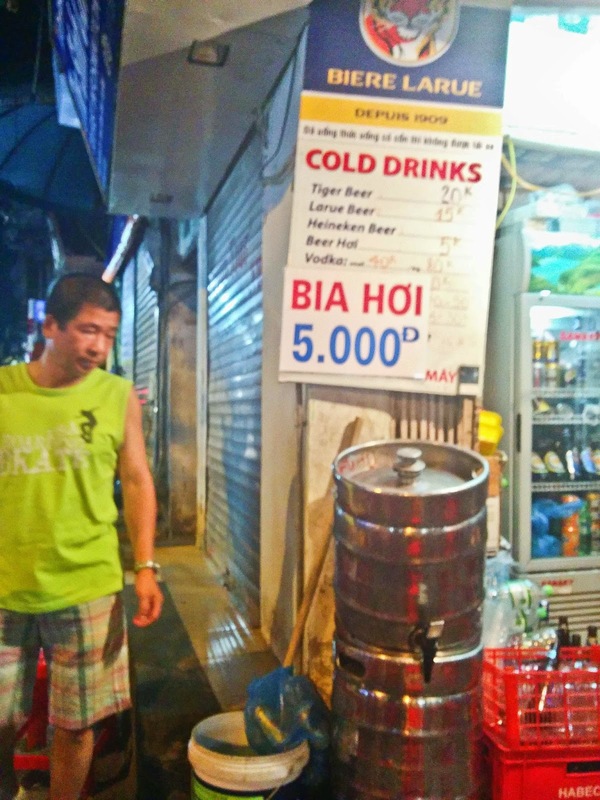 Bia hơi, can easily be termed the national drink if it wasn’t for the coffee-mad country. Freshly brewed daily, this draught beer can be found in every street corner with locals guzzling them down as they go about their day. Having a shelf life of only a day with absolutely no addition of preservatives, it is light and an extremely refreshing lager. 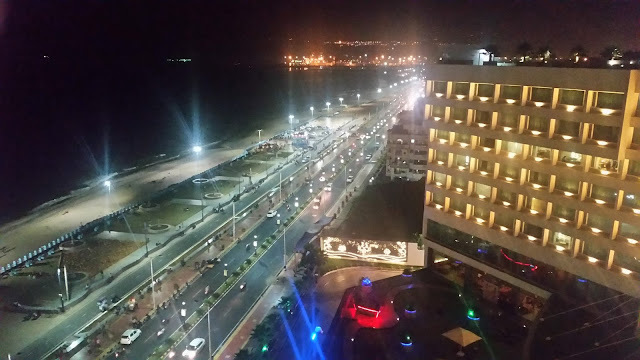 It might actually take the tag for the cheapest beer in the world with each glass only amounting to about Rs. 10 in Indian Currency. Competing with the beer as the most popular drink is the coffee which can be found on every nook and corner. Now comes the question as to what is special about that. 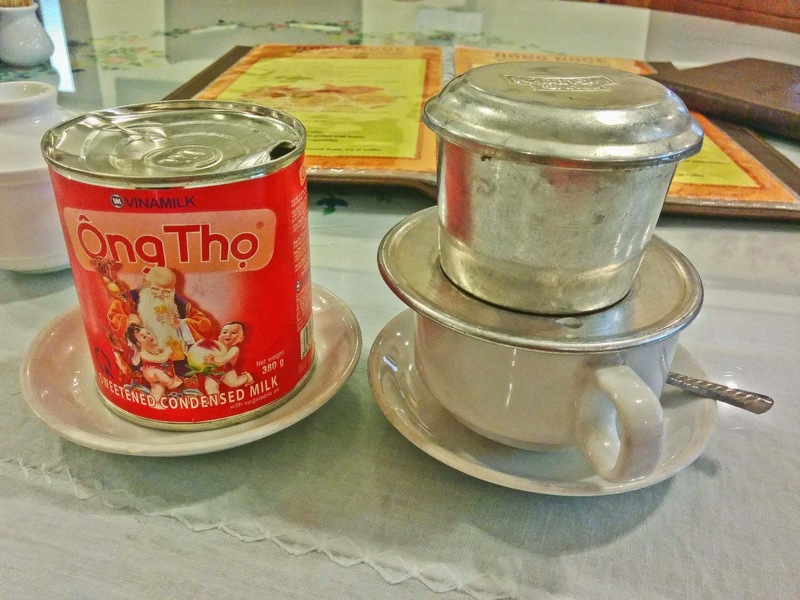 Being the second largest producer, the Vietnamese folk don’t just stop with plucking the coffee right off the beans. The go a step ahead and then you get Weasel, Civet Cat, Squirrel etc coffee which is basically fed to those particular animals and what comes out is much more strong and potent. 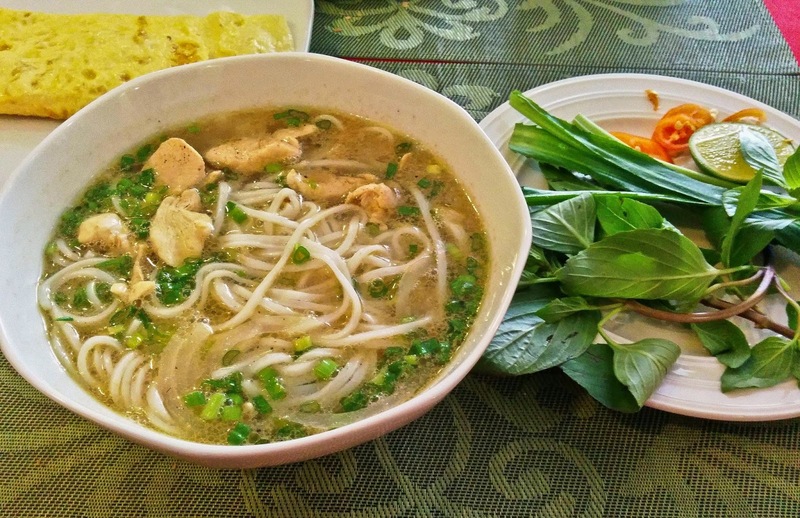 But the best thing about Vietnamese Cuisine is the Phở. 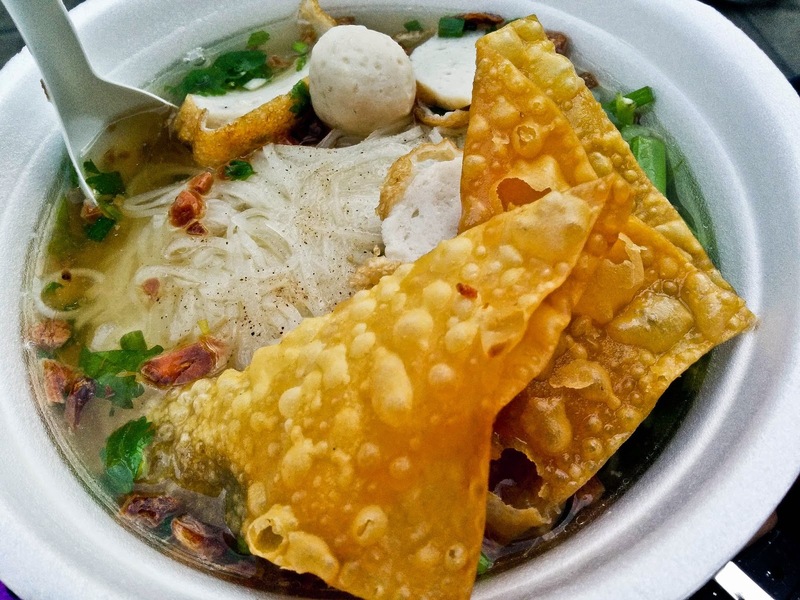 The dish is mostly loved by all Vietnamese and they have it for breakfast, lunch and dinner. It is extremely light, fresh and is basically a rice noodle soup with a bit tangy broth. There is the fish sauce, shrimp paste, banana flowers and fresh herbs to accompany it. Phở can be of different types depending on the meat used. So there is the PhởGa (Chicken), PhởBo (Beef) and PhởCa (Fish). 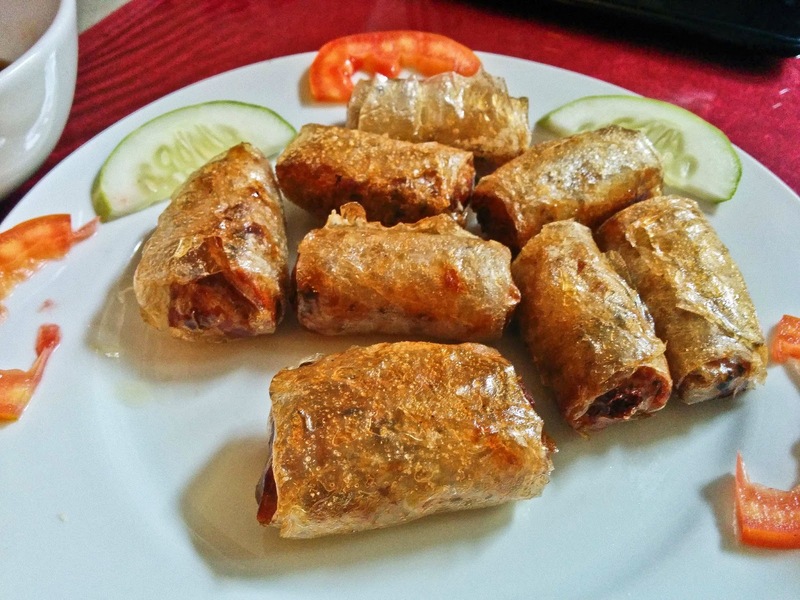 Another of Vietnam’s great food discovery to the world has to be the Spring Rolls (Nem Cuốn). Mashed and diced with any variant of veg of non-veg fillings, it is deep fried in Rice Paper. It is easy, fast and superbly tasty. 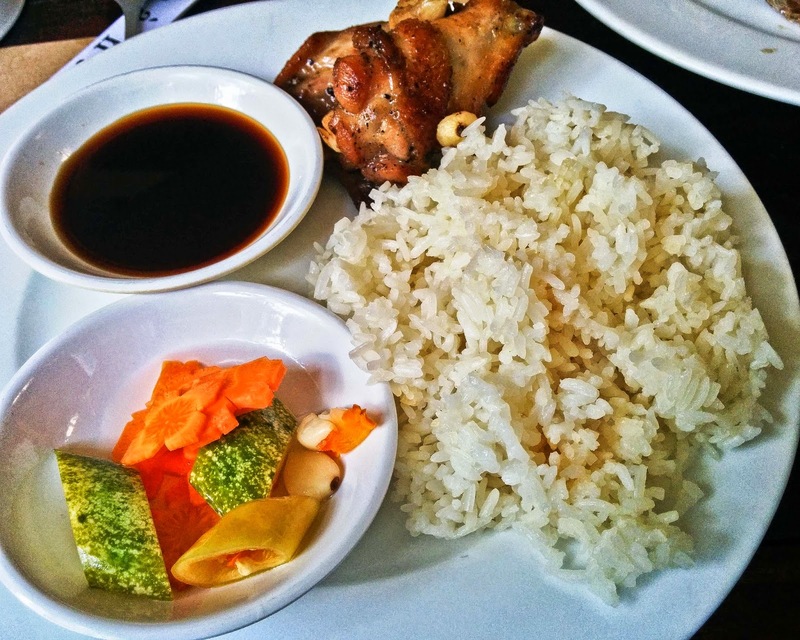 Like most Asian countries, Vietnam’s staple diet includes rice and they mainly lean towards sticky rice. 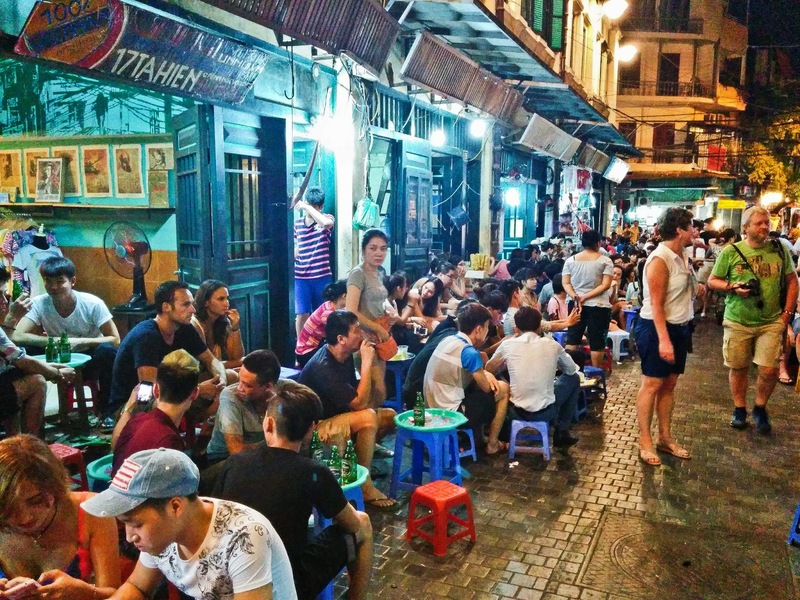 Hanoi is also the food capital of the country and when the sun sets, everyone crouches where they are to sample many local street foods and enjoy a glass of Bia Hoi. There is hardly very few restaurants and the street is where all the food is. 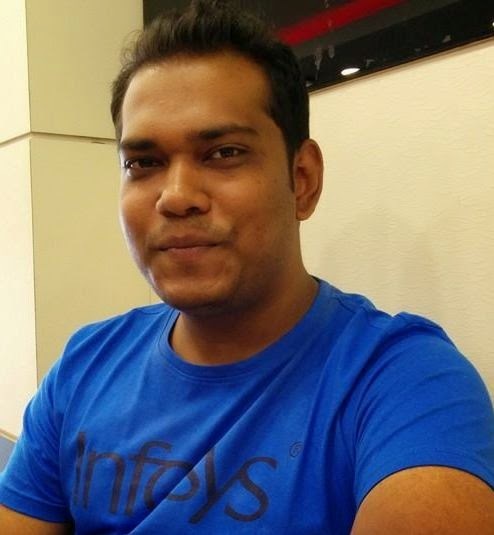 Crouched in small stools or on the road, you can keep jumping from eatery to eatery to have all you can eat buffet at extremely cheap prices. And to top it all off, a karaoke machine will pass you by with some singing on the mike. 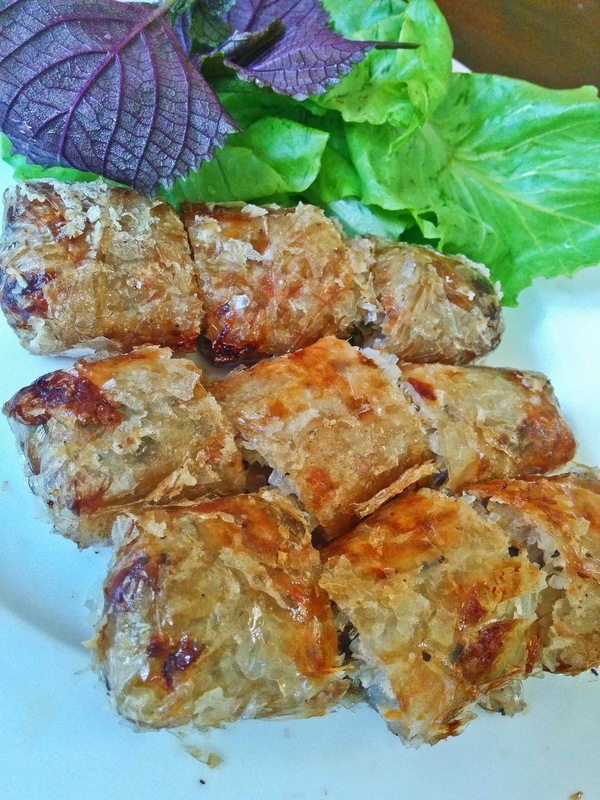 Other famous Vietnamese Dishes include the Bánhxèo, a sizzling pancake stuffed crepe and the Bánhmì, a baguette stuffed with fresh ingredients more like a Vietnamese sub. 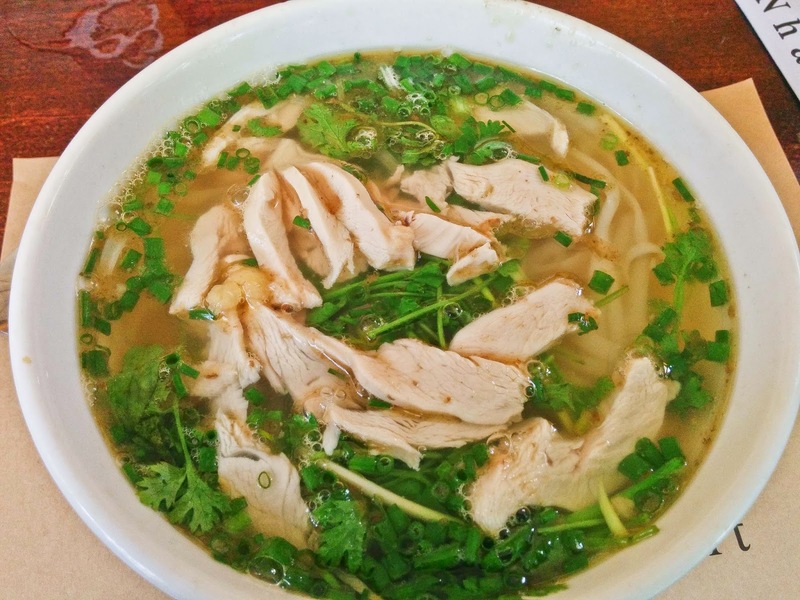 Bun Bo Nambo is almost Pho without the gravy so that not allowing the food to not go soggy. Dessert category is one place where they’re lacking coz most of them are drinks. For a coffee nation, their desserts are also going to be coffee based. 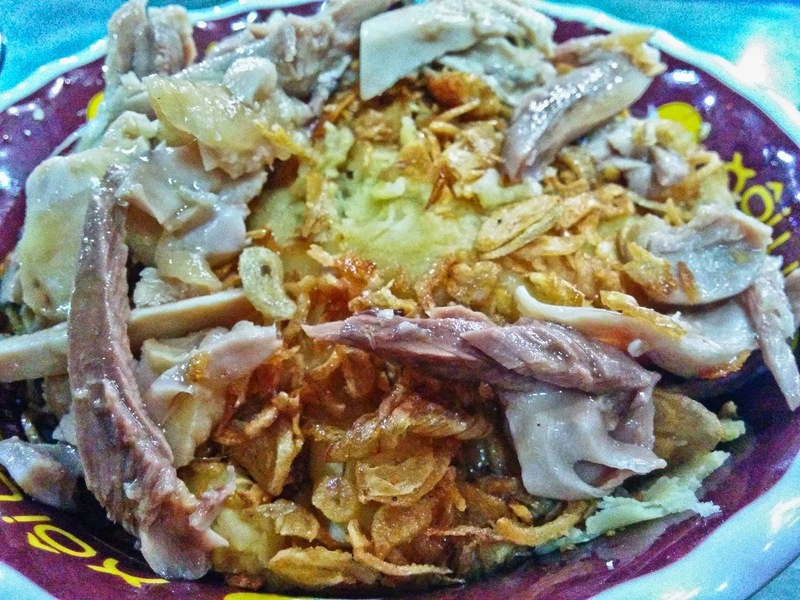 The most famous one in the streets of Hanoi is the Cà Phê Trung. This is a Vietnamese Egg Coffee with creamy egg foam perched on top of dense Vietnamese Coffee. 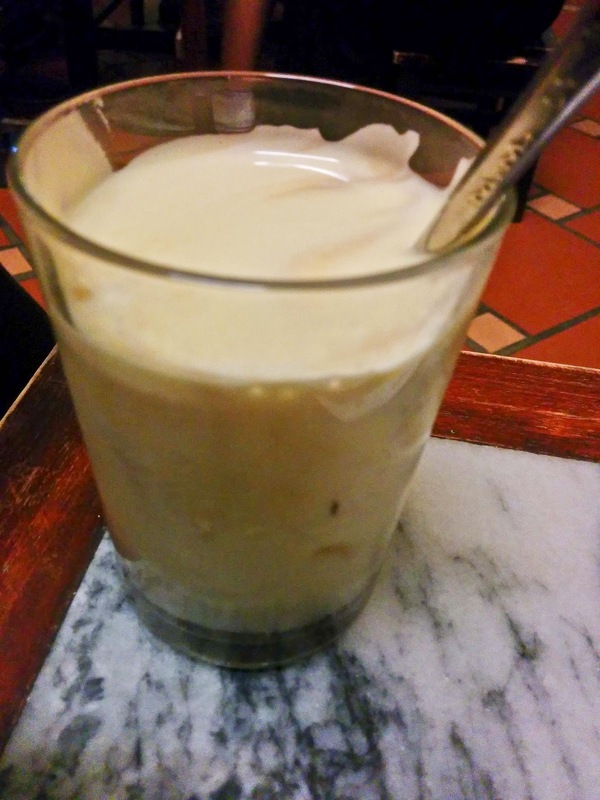 Chè is a lovely dessert with beans, water chestnuts and other fruit jellies in coconut milk and ice. 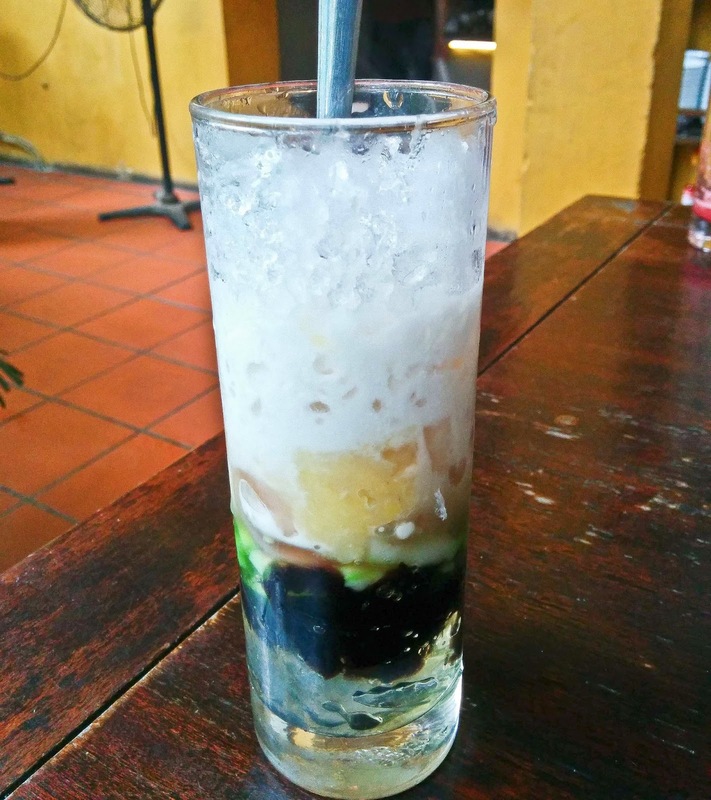 So in the scorching heat of Vietnam, it is definitely a must try dessert after any meal. Vietnam isn’t the place you’d expect restaurants until you reach the capital city of Saigon, but the rest is mostly street food and anywhere you walk, be ready to have an experience like no other. Fish sauce is the main ingredient in all the dishes, so if you are not deterred by it, you will surely have some of the most amazing food experiences to remember.